"As a child, I received instruction both in the Bible and in the Talmud. I am a Jew, but I am enthralled by the luminous figure of the Nazarene..."
"Unquestionably. No one can read the gospels without feeling the actual presence of Jesus. His personality pulsates in every word. No myth is filled with such life." In the last month, the other apprentices and I have read through the gospels twice. Every time that I give my attention to those texts, I'm struck by how alive Jesus really is. There is a reason that he claims to be "the way, the truth, and the life." (John 14) There is something about him that makes me want to dance like a toddler to a good groove, to laugh hard, to play with the wind as I drive down a sunny street. Jesus gives me more life than I know what to do with. Reading through the gospels has re-awakened that sleepy part of me. The living Lord has been speaking to me about our students in Denton. In some ways, we've all lost touch with the simple gospel, the good news that God is good. 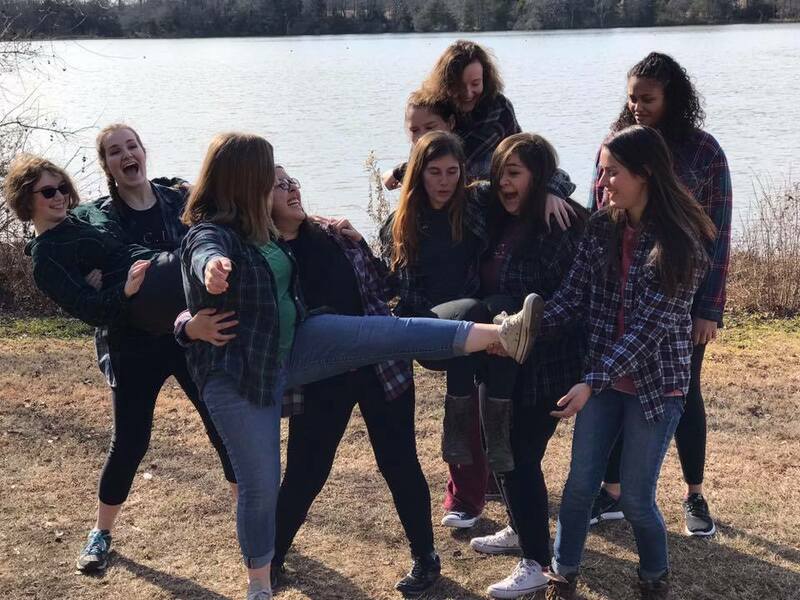 Be praying for the Spirit to move in their hearts this semester! Pray that he would re-awaken their sleepy hearts to the beauty and freedom found in Jesus. Pray that they would give up their perfectionism, and trade in their religious activity to simply sit at Jesus's feet. Last weekend, our students invited their families to come to one of our fellowship times! Here are some pictures in case couldn't make it! 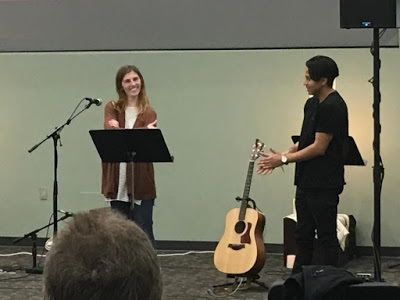 Jacy and Ernesto shared their stories of how God has pursued them through FOCUS! Kennedy's mom and dad shared how they've seen God impact their baby girl during her time in college! My parents came too! My dad is in the hat, step dad is in the blue; and the sweet lady on the right is my beautiful mom. At the end of last month, all 11 campuses came together for Winter Camp! GOD MOVED SO POWERFULLY. Students' eyes were opened to just how big the family of God really is. There is something about standing in a room of 600+ college students worshiping Jesus. 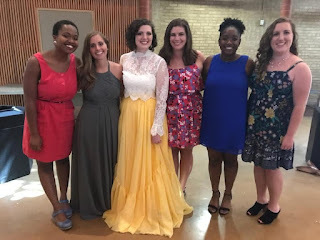 A large portion of them will leave college, have families and careers of their own, and look back on this experience as a transformative moment in their faith. Thank you for all of your prayers leading up to that special weekend! 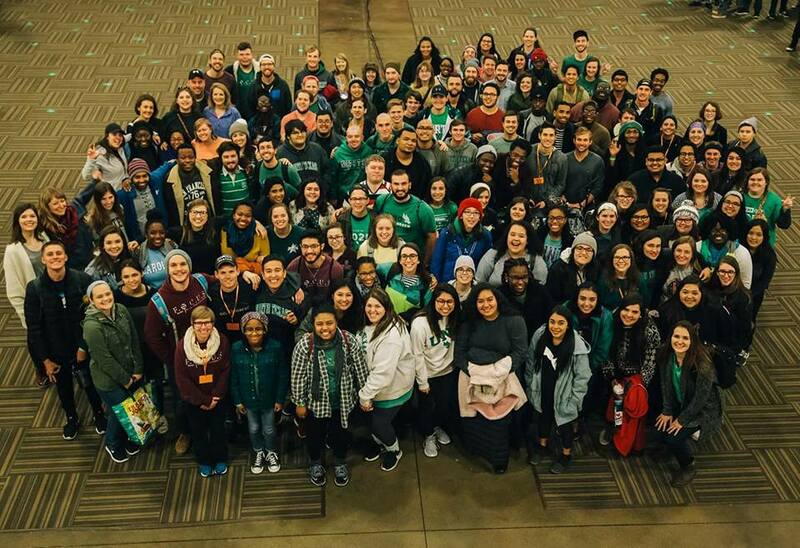 UNT students at winter camp! Kennedy and Jacy's core, in their natural state. Thank you all for your love and support! I get to do what God has called me to do because of your generosity. Praying for you guys!